As the dancing feet still and the New Year settles in, there are plenty of things to see and do around Pitlochry during your Scotland Hogmanay Break from 2nd January. 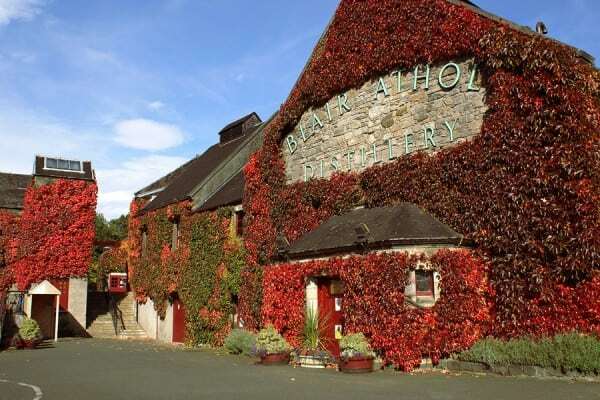 Blair Athol Distillery, Pitlochry – open 2nd January from 10am till 4pm for tours and shop visits. 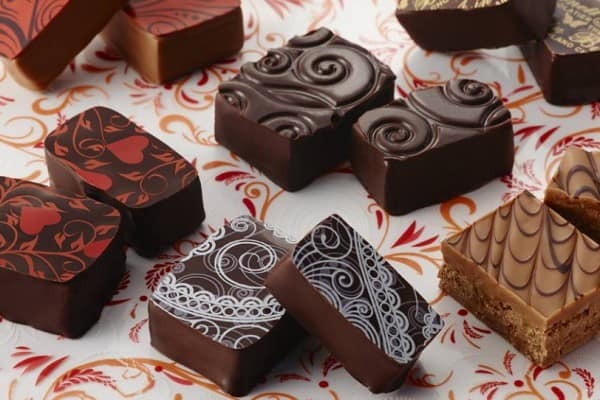 Highland Chocolatier, Grandtully – 15 minutes drive from Pitlochry – open from 2nd January. Ian Burnett’s Highland Chocolatier offers a truly unique visitor experience, giving the opportunity to see the production of high quality, hand-made chocolates, to taste some authentic chocolate-based products, see exquisite chocolate-related exhibits and visit the delightful vintage-gift shop. All in the fabulous setting of Grandtully, with its rapids raging just across the road. 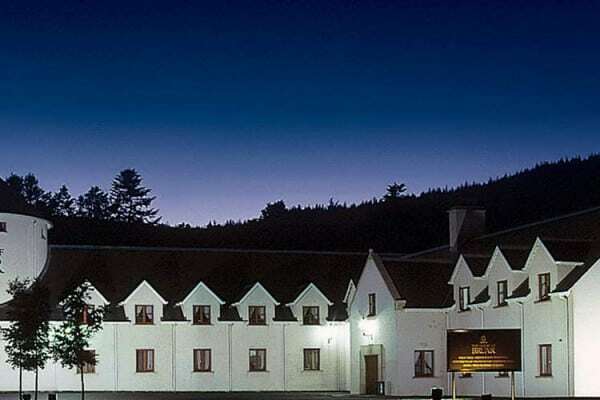 House of Bruar – 10 minutes drive from Pitlochry – open from 2nd January. Fast becoming a legend and dubbed “The Harrods of the north,” the House of Bruar gives a completely satisfying visitor experience. The Falls of Bruar lie in close proximity and can be reached via a steady uphill walk along a stunning gorge. There are two distinct waterfall systems. The first takes about 10 -15 minutes from the House of Bruar and is a lovely destination in its own right. There are two main viewpoints, one from a rustic bridge crossing the gorge on your way to continue onwards to the second falls. There is a well-worn path just before this bridge taking the follower to a little grotto from which a different aspect of the first fall system may be viewed. The second falls are located higher up the hill and plunge beneath a second, stone bridge and there are picnic tables scattered in this vicinity. Crossing the bridge and heading downhill on the opposite side of the gorge, the House of Bruar presents us with plenty of choice for a spot of retail therapy. It is spread over a substantial area and offers a vast range of countrywear, quality homewares, top-end works of art, quality Scottish produce and a wonderful restaurant and café serving a good range of quality options for refreshment and meals throughout their opening hours of 10 – 5. A regular bus service from Pitlochry brings non-driving visitors to the door. Loch of the Lowes Nature Reserve 15 minutes drive from Pitlochry – open 2nd January –Fri to Sunday, only, during the winter. The Loch of the Lowes is a large freshwater Loch surrounded by reedbeds and natural woodland. Home to a pair of breeding Ospreys, which are the main attraction between April and August, this nature reserve also provides opportunities to view the rich pageant of wildlife that over winter in the area of the Loch and a fascinating insight into their lives. The female Osprey that had occupied the nest for the past 24 breeding seasons was thought to be the oldest breeding female and had reared a record 50 chicks. Poignantly, she failed to return to the nest in 2015 and has been replaced by a young female who successfully raised 3 chicks. The flight of these birds to their wintering grounds in Gambia is tracked and can be traced on this link.